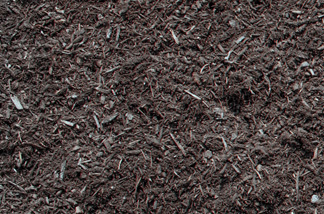 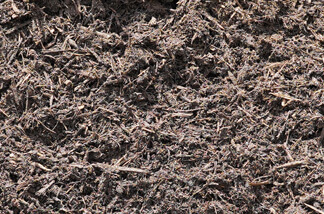 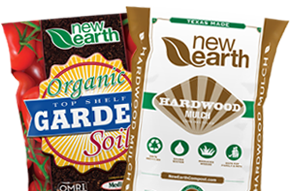 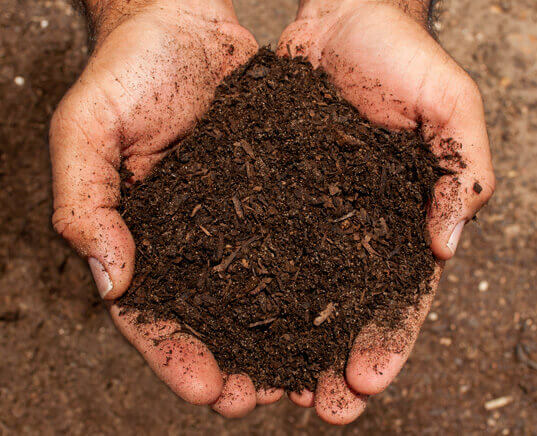 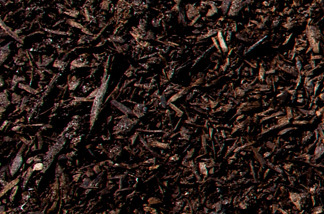 This product is blended to the proper ratio of carbon to nitrogen and allowed to start the composting process. 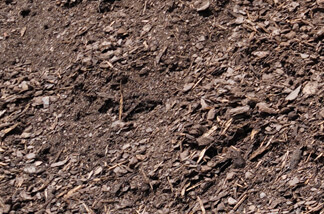 Through proper time and temperature intervals, the pile is flipped and composted until maturity is reached. 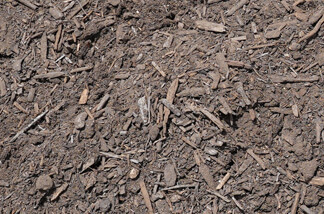 Great for flower bed or garden amendment and can be screened to your specification.